iPad Mini 3 that Apple recently unveiled has added a Touch ID fingerprint and a gold color, which has great appeal to those luxury gold color-addicted users. 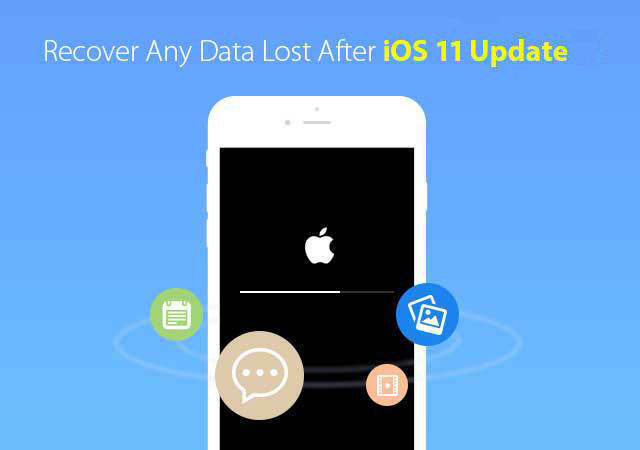 If this is your first time to buy iPad, you can't imagine how necessary it is for you to learn how to recover lost iPad data on Mac! Restore iPad Mini 3 to factory settings. iPad Mini 3 gets stolen. iPad Mini 3 gets damaged. 1. Restore iPad Mini 3 data from iTunes backup. Note that both Way 1 and Way 2 are workable only on the condition that you've backed up your iPad Mini 3 before. If you had lost data from iPad Mini 3 before you could back it up, you'd better skip to Way 3, which enables you to recover lost data directly from iPad Mini 3. In addition to that, Way 3 also allows you to SELECTIVELY recover data from iTunes/iCloud backup rather than the traditional "All or Nothing" mode in Way 1 and Way 2. If you've backed up your iPad Mini 3 with iTunes, then you can check the following steps. ①	Connect iPad Mini 3 to PC and open iTunes. ②	Right click the device name referring to your iPad Mini 3 on the main interface of iTunes and click "Restore from Backup". ③	Then select the backup file from the pop up window and click "Restore" to proceed. If you've backed up your iPad Mini 3 with iCloud, then you can check the following steps. ①	Navigate to Settings >> General >> Reset on iPad Mini 3 and tap "Erase all content and settings". ②	In the Setup Assistant, proceed to "Set up your device", tap "Restore from iCloud Backup" and then sign in to iCloud. ③	Proceed to "Choose backup" and then select the one you need from a list of available backups in iCloud. Tips: You must be aware that every time you sync or back up iPad Mini 3 with iTunes or iCoud, all the data will be automatically backed up as the latest to cover the previous one. Namely, if you choose to restore from A backup, all the data on iPad Mini 3 will be replaced by data on A backup. If you have never backed up iPad Mini 3 before, then Mac iPad Data Recovery tool is badly needed here, which is specially designed for Mac users to recover photos, notes, contacts, messages and more from iPad Mini 3 as well as iPad Pro, iPad Air 2, iPad 4, etc. 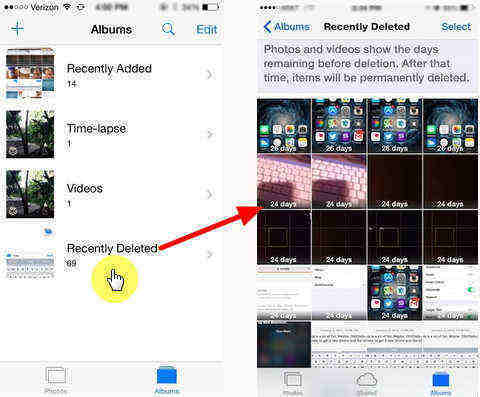 Most importantly, it allows you to recover lost data directly from iPad Mini 3 without backup! Download the software to PC and follow the detailed instruction below to learn how it works. And if you're Windows users, please check how to recover iPad lost data on PC running Windows OS. ①	Connect iPad Mini 3 to Mac first. Then run iPad Data Recovery for Mac and click "Start Scan" on its primary interface. ②	When the scanning process ends, it will display all the scanned files including both the lost and existing ones in category just as the picture shows. 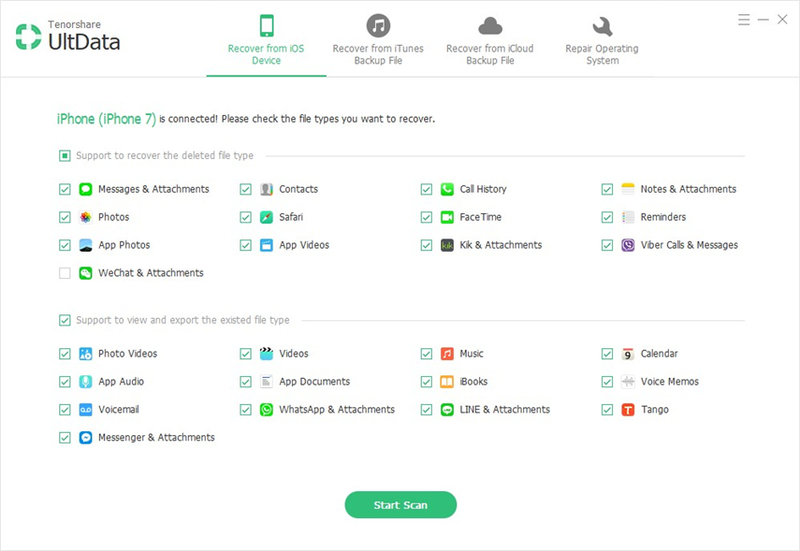 ③	Select those files that you want to recover and then click "Recover". With above 3 ways in mind, you can freely playing iPad Mini 3 without worrying about any data loss!